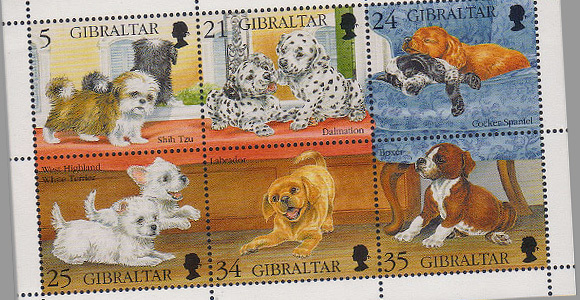 Welcome to the main Stamp section of our website. 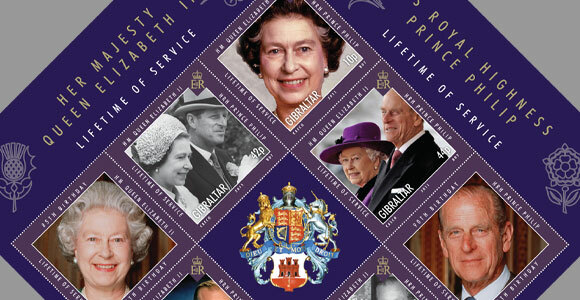 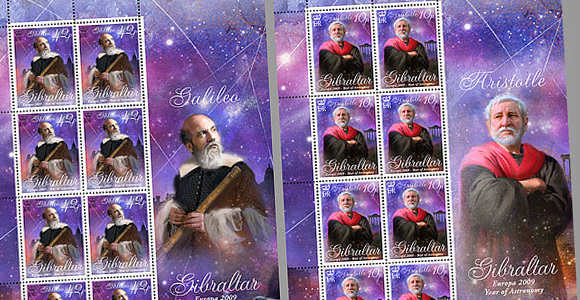 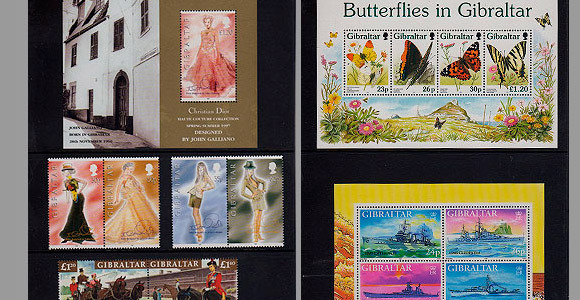 In the following pages you will be able to browse through our complete list of available stamps and related philatelic items such as First Day Covers, Presentation Packs and Miniature Sheets issued since 1995. 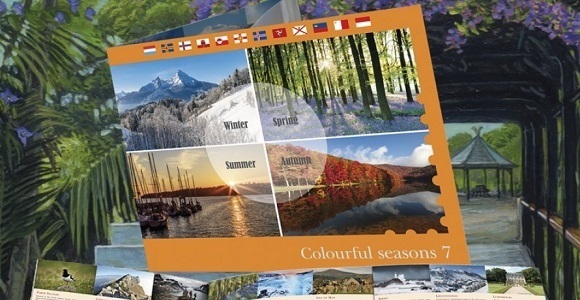 On the right hand side of your screen you can choose which years to view or view all the philatelic items by the thematic topic you collect. 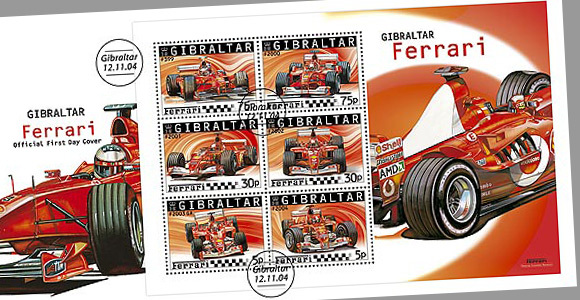 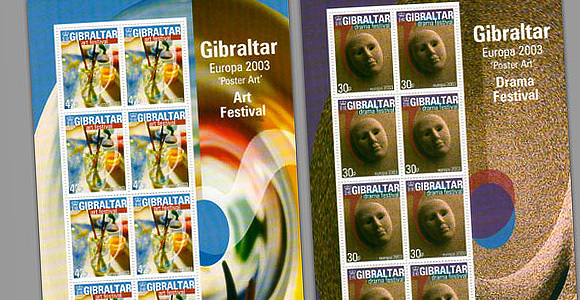 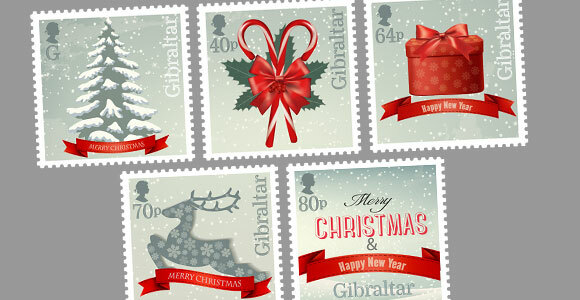 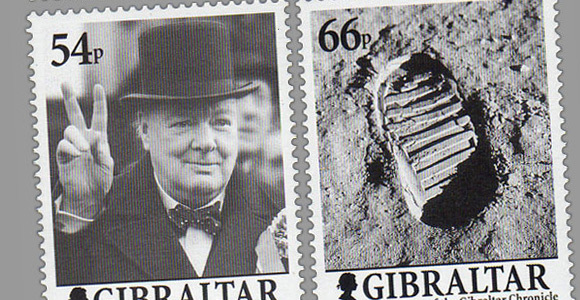 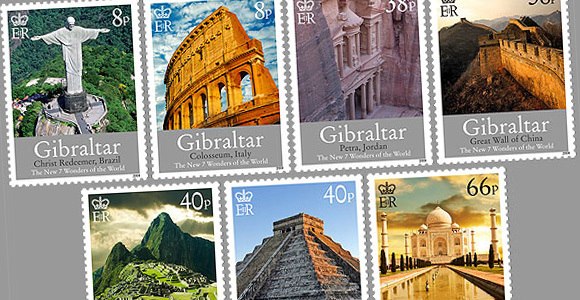 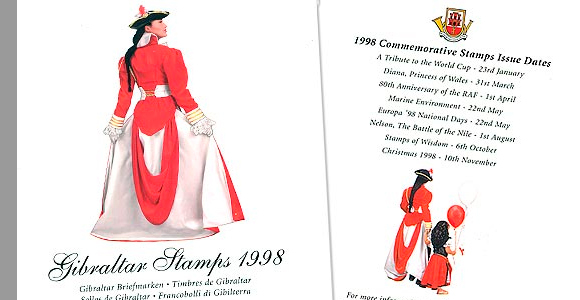 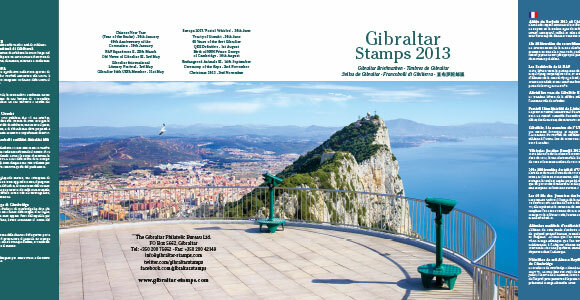 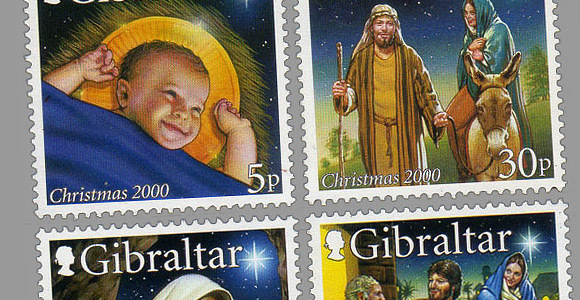 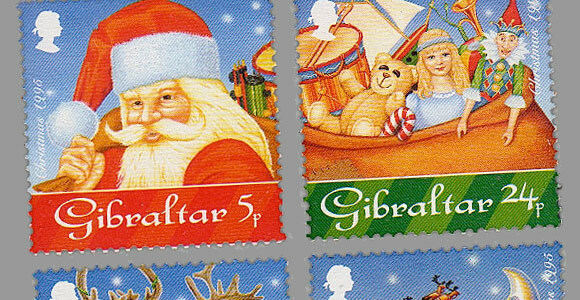 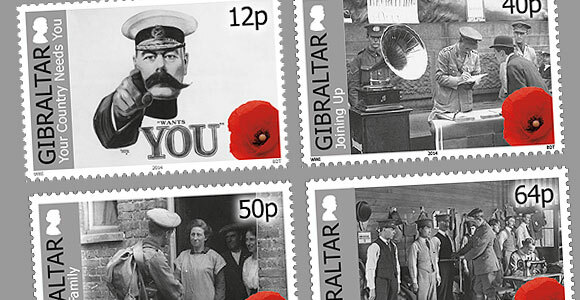 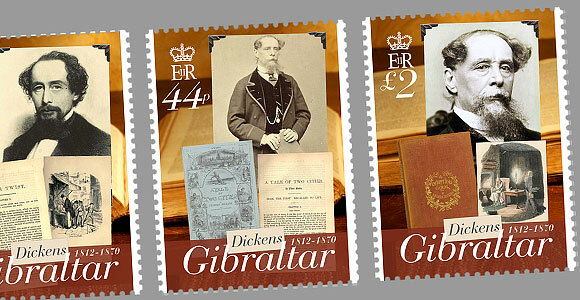 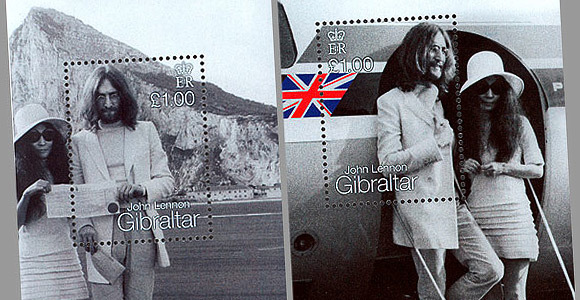 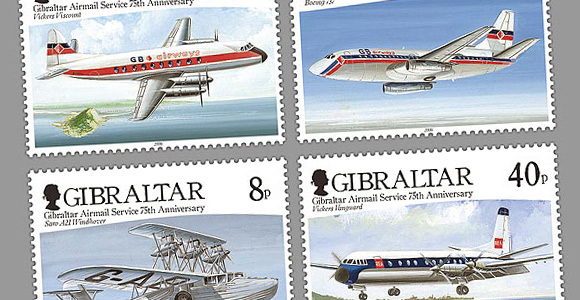 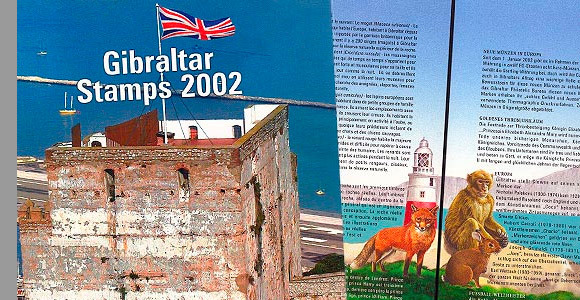 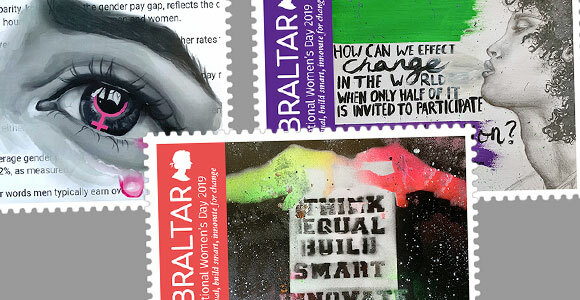 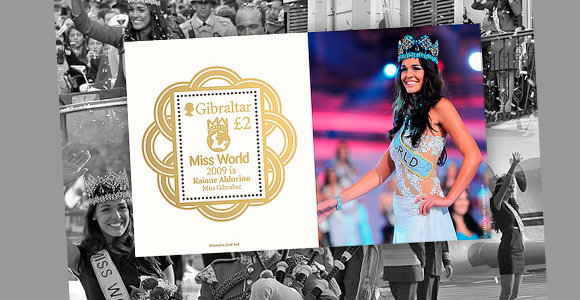 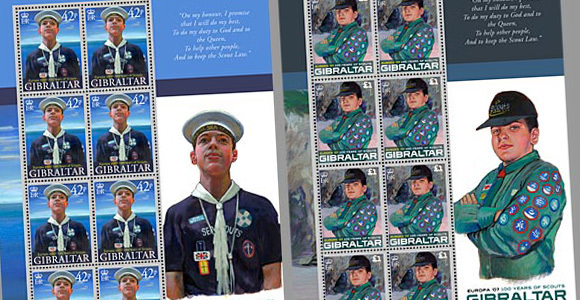 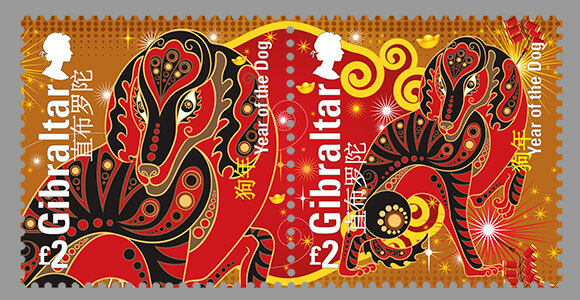 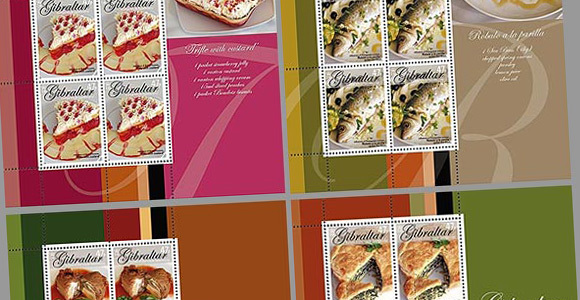 On the Historic Stamp section you’ll be able to view all stamps issued by Gibraltar since 1886! 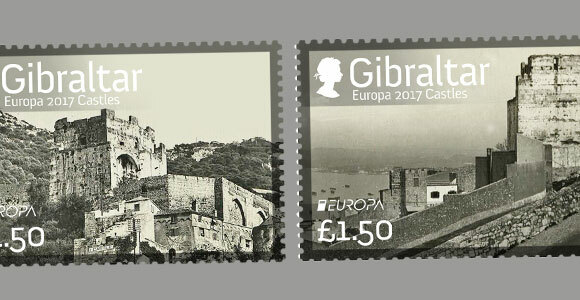 Most of these stamps are not available to purchase through us as this section is mainly for collector's reference only but make sure to pay a visit as occasionally there is some good stock of old Gibraltar stamps available.